These "Fact or Myth" answers will start next week. Let me know if you have questions you want answered. Don't rely on the scam artists or the "Bros" if you have questions. If it sounds too good to be true it's probably a myth. 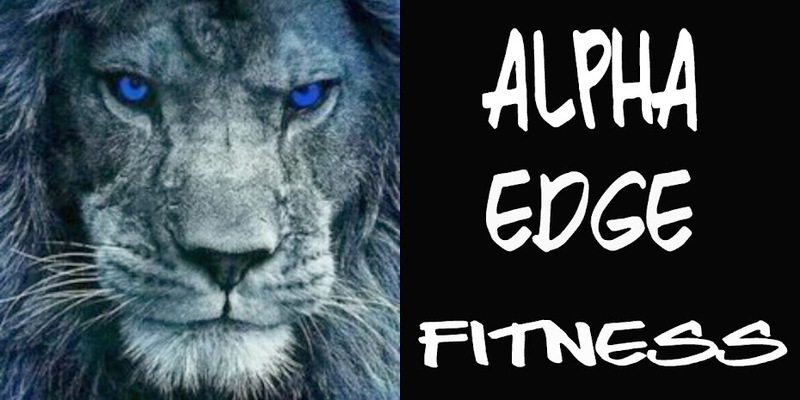 The Mission Statement of Alpha Edge Fitness is restated below for a reason. A new series of articles will begin soon pointed directly at questioning some of the information about fitness, nutrition and exercise we’ve all been exposed to for decades that may or may not be correct. I may not even agree with some of the information I put forth or that of some of the guest writers. But I’m going to publish it anyway if the science seems sound and leads me in that direction. I welcome your input, your questions and your comments whether you agree or disagree. I would especially appreciate questions from you regarding subjects you would like to see addressed. An overweight population and obesity are the biggest health issues of our day. Do you think the marketing gurus and scam artists don't know this too? The majority of the information out there is "creative" marketing and scams. We hope to dispel the many myths, old wife’s tales and “Bro-science” and just plain misinformation related to fitness training and to provide balanced information. There are different opinions even among professionals and scientist. Where disagreement exists we hope to provide a balance of differing opinions to allow individuals to reach an informed opinion of their own. There will be some guest posts from various sources and I will, at times, offer my own opinion. As always, ask your health professional if you are healthy enough to engage in any fitness protocol. Share with friends who may have questions using the icons below.